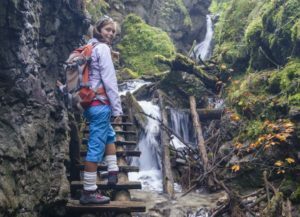 Explore the region of Slovenský raj & Spiš with a brand-new tourist card full of great discounts! 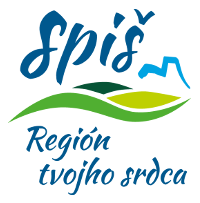 Check out our new tourist brochure "Wanderings to the beauties and pecularities of the region Slovak Paradise & Spiš". 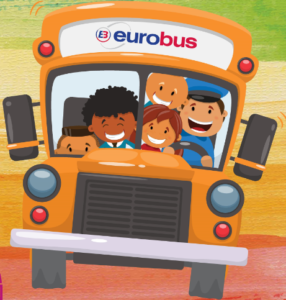 We support special summer buses to the Slovak Paradise National Park once again.